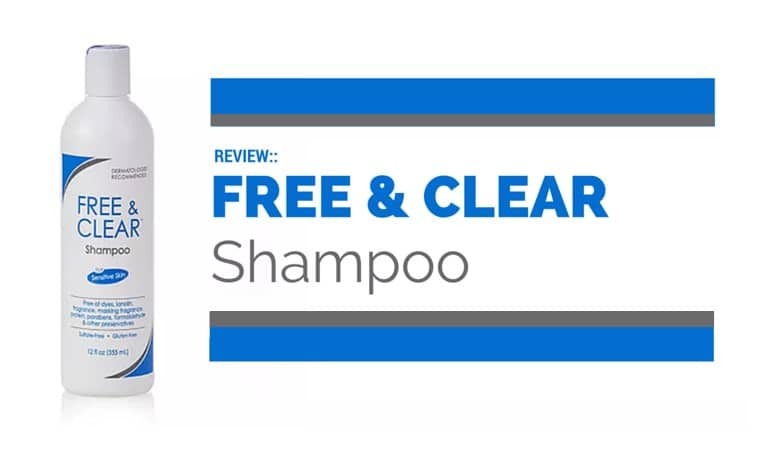 Quite simply, the gentlest shampoo we have ever reviewed. If you have a dry or sensitive scalp this is the best shampoo we have seen. Pharmaceutical Specialties are a new company to me and they would remain new if I hadn’t been recommended the product by a dermatologist. This is both a shame and a surprise as the company was formed in 1974 to “start a company to make better products than were commercially available for people with sensitive skin.” In other words, they are our kind of company. 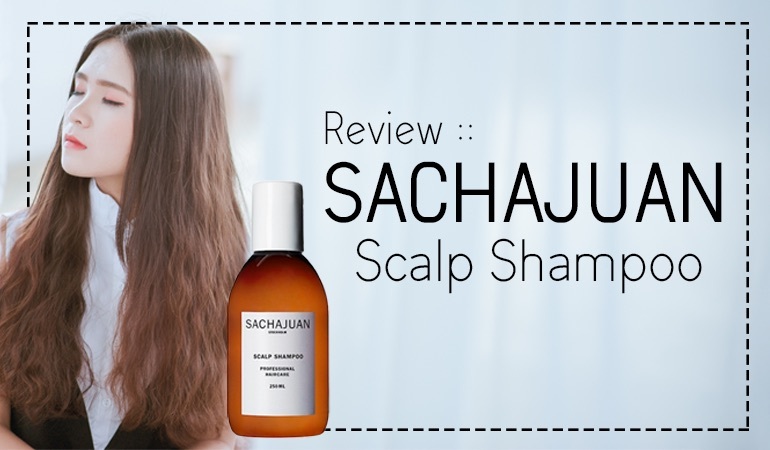 In addition to this shampoo the company manufacture conditioners, sun-creams, moisturizers, shaving creams, cleansers and virtually any other type of personal hygiene product that prove problematic to those of us with sensitive skin. The shampoo isn’t a dandruff shampoo at all but is “a non-medicated, mild shampoo for sensitive skin and scalp.” I have tagged this as a shampoo for dry scalp induced dandruff. However, anyone who suffers from dandruff needs to use a gentle shampoo in between their medicated washes. I myself only use a medicated shampoo once or twice a month as part of my dandruff control regime and the rest of the time I use as gentle a shampoo as possible. I’ve even tried no poo recently. But does is this shampoo gentle enough for us to recommend? The bottle looks pretty clinical and if I were to offer advice to this company, I would improve their branding a touch. It looks like it’s been designed by dermatologists. This isn’t necessarily a bad thing but there are world class teams out there who specialize in branding. Anyhow, the shampoo itself is totally clear, has no detectable smell and surprisingly washed my hair really well. I say surprisingly because quite often the gentlest shampoos perform poorly. Afterward, my hair felt really soft too. On closer inspection, the company have added Panthenol to the shampoo. Panthenol is fast becoming one of my favorite ingredients in shampoos such are the benefits with seemingly no drawbacks. But surely a high performing shampoo simply has to be full of contact irritants or allergens? In a word, no. There is one known irritant in this shampoo – Sodium Hydroxide. You may know this ingredient as Lye or Caustic Soda! You might also know this ingredient as soap. Soap isn’t really a soap unless it’s made with Sodium Hydroxide. If you do react to it or it dries your scalp then I would avoid. However, for the vast majority of us, this should prove no problem at all. The rest of the ingredients are an innovative mix of cleansers, foaming agents, and preservatives that have been designed for us sensitive skin sufferers. And they work very very well. Quite why all shampoos aren’t created with this level of thought is beyond me. I almost had a heavy heart using the shampoo as it is so gentle, performs so well and is so much better than 99.9% of so-called gentle shampoos out there. 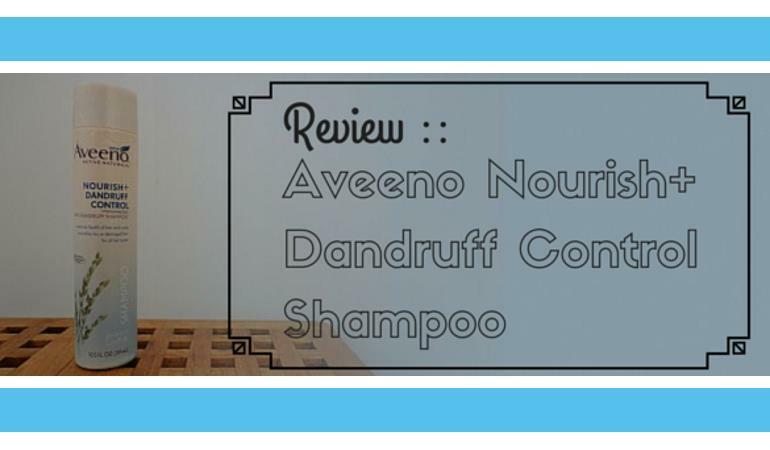 If you use a gentle shampoo as part of your dandruff control regime make it this one. Outstanding. So is it a myth that baby shampoos are always a good gentle option? Looking at Johnsons & Joshnsons baby shampoo from the UK it has sodium lauryl sulphate- that’s surprising isn’t is? Lauryl Glucoside isn’t an alcohol at all, but a reaction of alcohol and sugar. This article explains it. Would like to know if you have to apply rinse and repeat as indicated on the bottle ? one wash isn’t enough ? Do you have to apply à conditionner ? I think that my ad and tracker blocker on my internet browser is preventing me from seeing the interactive rating function on your site, although I can see the following under the Free and Clear description above: “User Rating 2.92 (64 votes)”. If that is a 2.92 average out of a possible 5, I’m not surprised that this product gets just an average rating, because I tried this shampoo (and the companion conditioner) on my hair a couple of weeks ago and it was really bad for my skin. Within 30 minutes of the shower, it caused a lot of bumps/pimples to form on the back of my neck (which I generally get from formaldehyde releasers), it caused all the areas of my facial skin that have dermatitis (forehead, temples, sides of nose, chin) to be red and to have a burning sensation (which undid about a month of healing on my facial skin that I had worked hard for), and it caused sores on my scalp. These were not cheap — about $11.50 US per bottle, but I had bought it at a US national-chain drugstore which has a 100% guarantee on beauty products (fortunately, they classify shampoo and conditioner as beauty products), so I returned the shampoo and conditioner and got my money back. I was really disappointed in this shampoo and conditioner. It set my skin’s healing back quite a lot. By the way, in your ingredient list in the right-hand column, one ingredient that was in the ingredient list on my Free and Clear Shampoo bottle is not showing up in your list: “sodium hydroxide”. It is quite harsh, and is also known as lye or caustic soda. I posted a minute ago about the sodium hydroxide not being in your ingredient list here — but I see it now, it’s in a separate box above the other ingredients. Sorry about missing that the first time.